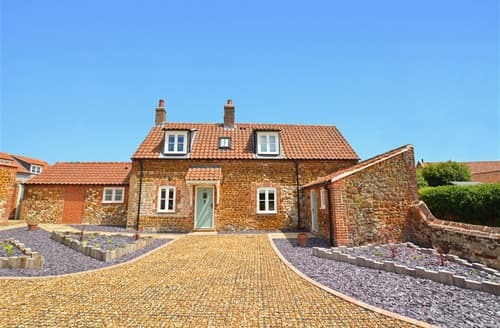 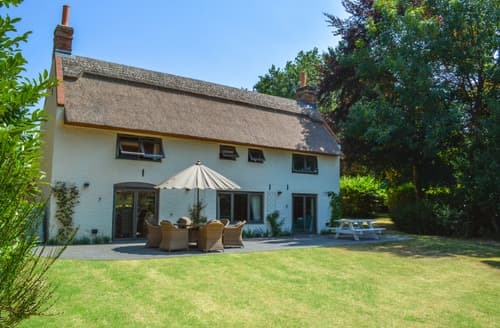 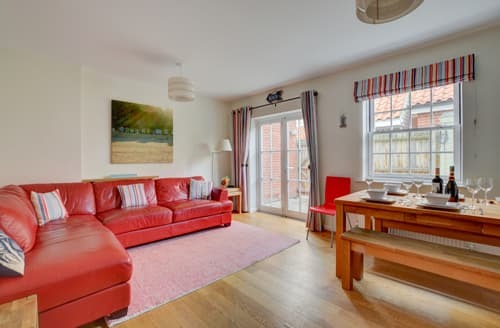 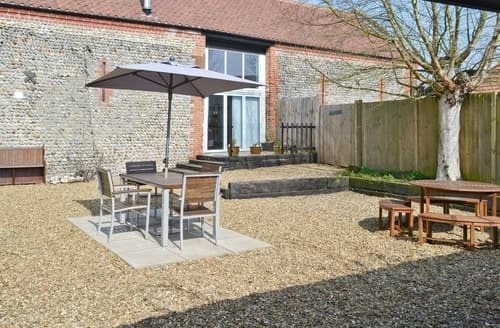 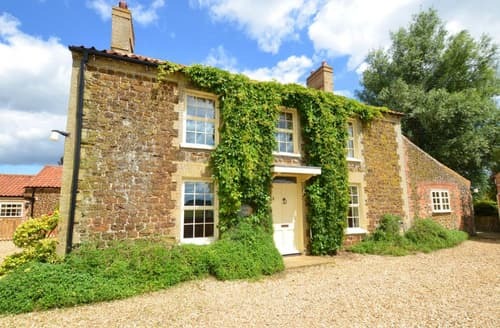 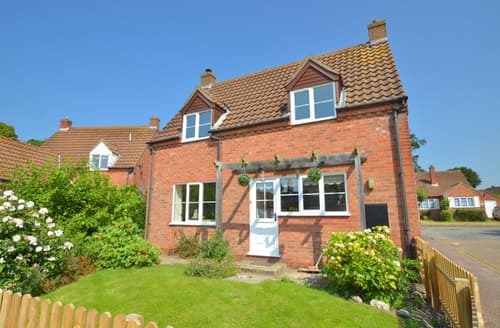 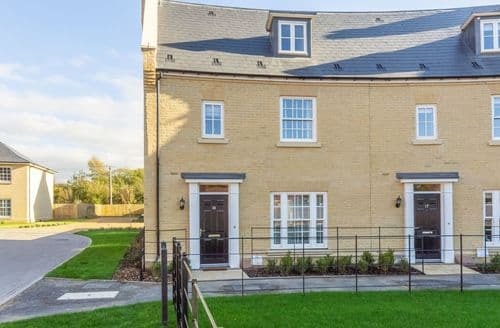 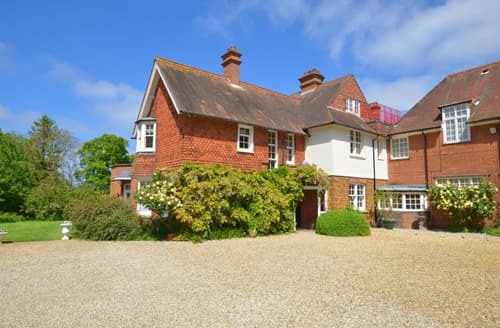 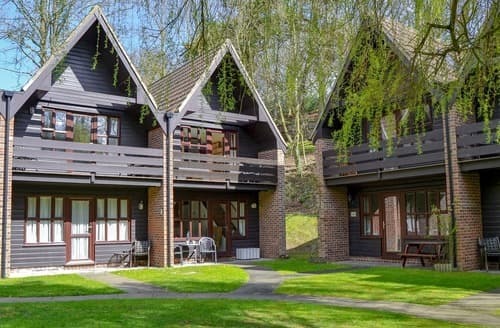 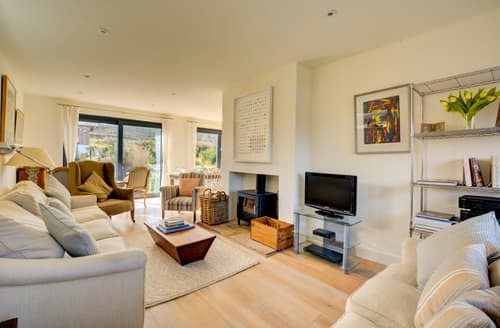 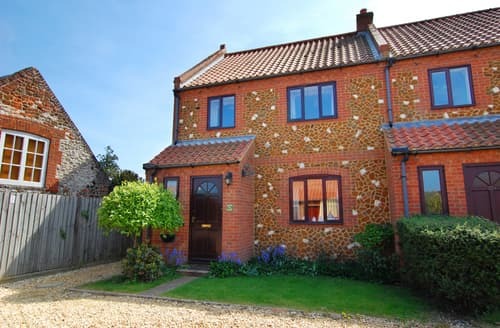 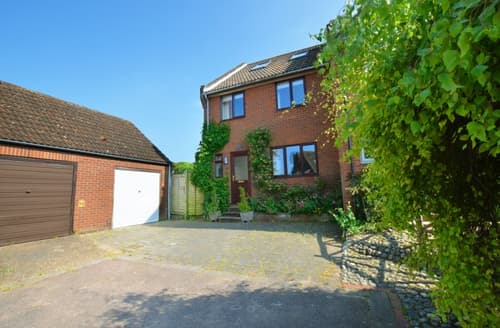 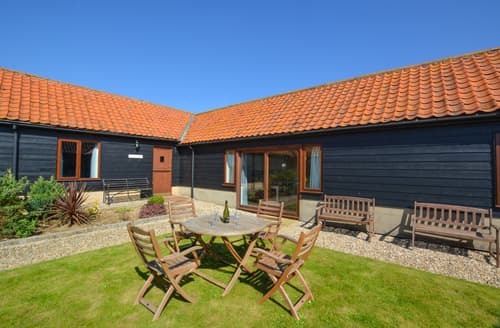 S11901 is an attractive farmhouse with excellent recreational facilities for the larger family group or friends wishing to have a holiday retreat in beautiful countryside in Northwest Norfolk. 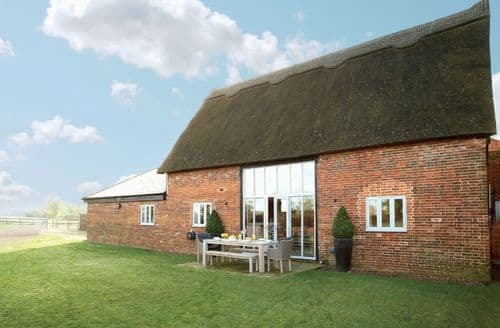 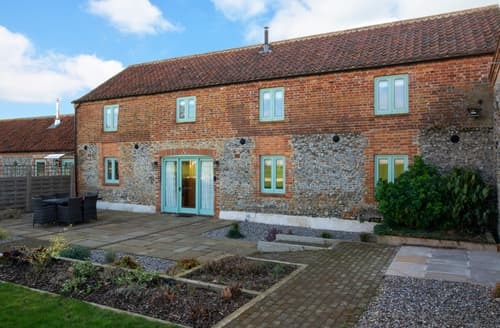 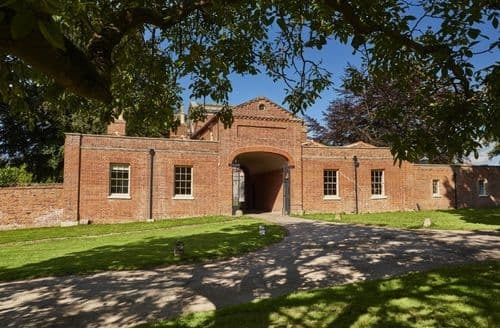 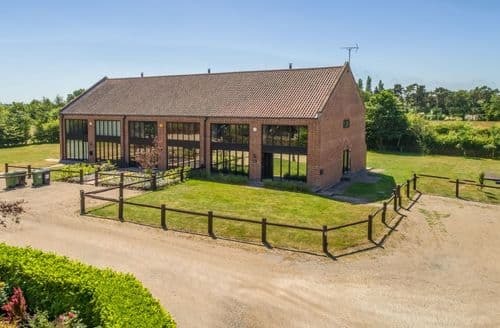 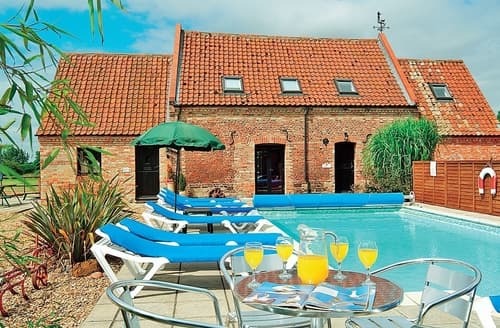 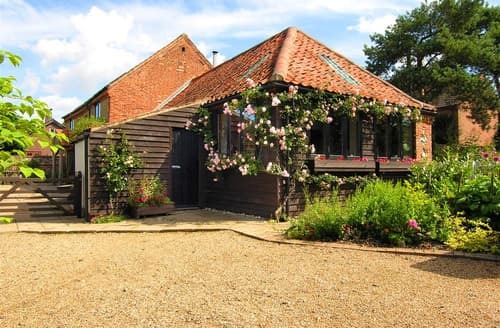 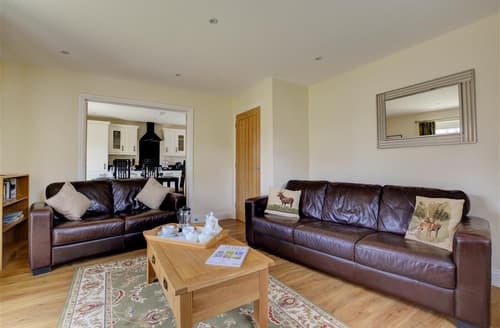 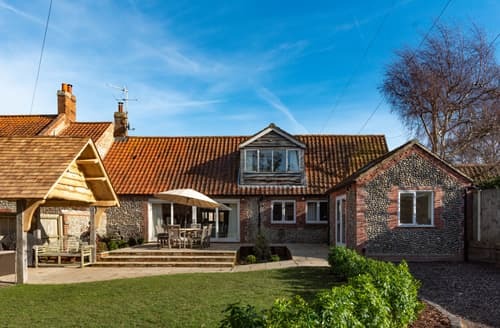 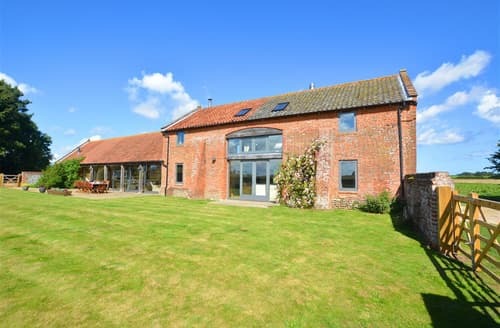 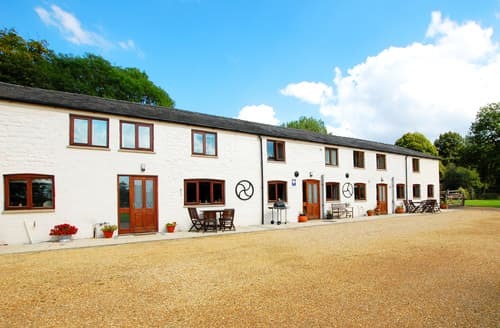 Timbers Barn is the ideal base to rest after your family day out in Norfolk. 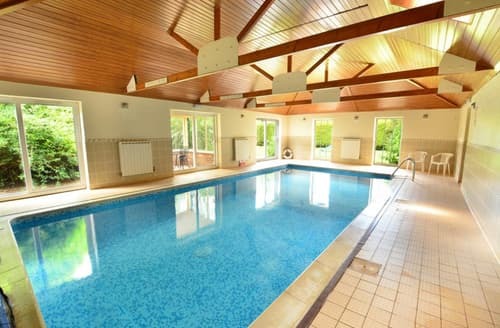 The children may find relaxing less appealing.